Check Out These Great Santiago Cabera items! Happy New Year! I hope everyone had a great Christmas. We got a treat when Santiago finally tweeted this month. So I guess he lives! Cabrera has been very quiet since shooting ended on Salvation. I thought he might have went home to Chile for the holidays. His tweet proves me wrong as it appears he is in Los Angeles. Several people reported seeing the strange object in the sky. Some news on the second season of “Big Little Lles “. It appears HBO plans another season of the hit series. Executive Producer David Kelley stated that everyone will be back along with some new faces. 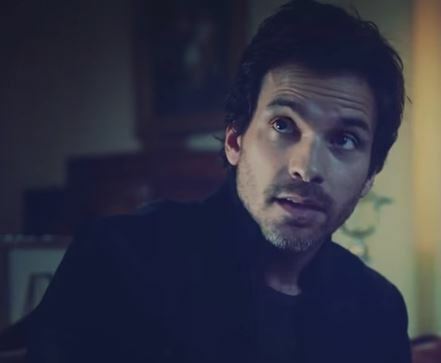 We can only hope that means our man, Santiago Cabrera, will be reprising his role as Joseph Bachmann on season two. They are planning for the new season to air in the early months of 2019. It will be a bit of a wait. Check out this great pic of Santiago! I will post an update if I hear anything definite on Cabrera’s return. Let’s all keep our fingers crossed. In the meantime we have a new season of “Salvation” coming up this summer. Well let me know what you think about a return to “Big Little Lies” for Santiago. Did you enjoy his role in the show? Sound off in the comments. Till then Happy New Year. 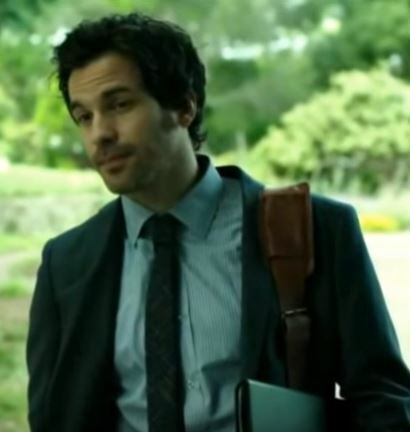 I hope the new year holds nothing but wonderful things and of course lots of Santiago Cabrera viewing! If anyone has a picture of Santiago they would like to see online please send it to me and I will post it!